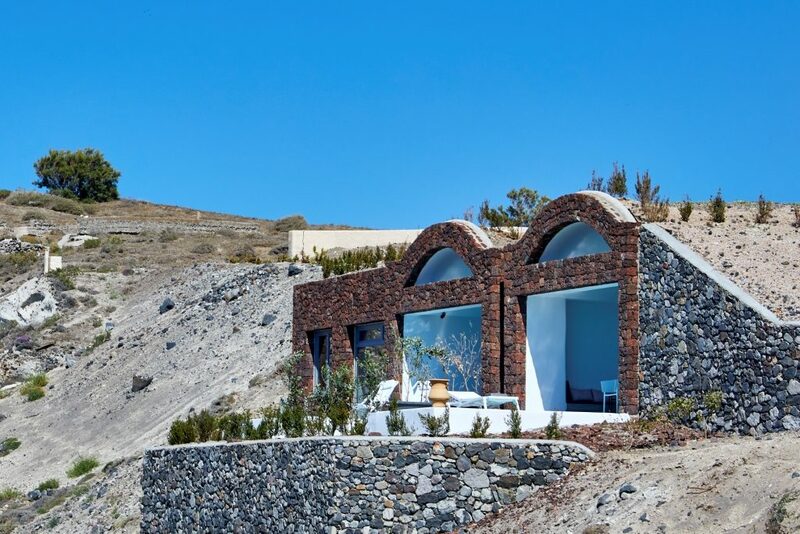 Red Rocks Villas, Akrotiri, Santorini. 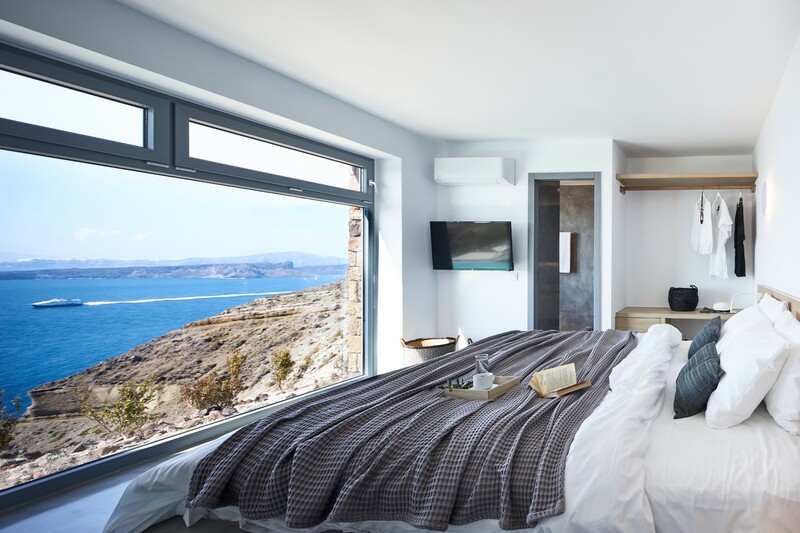 Aqua Vista Hotels has announced that it is increasing its involvement in the villa management sector with the addition of three new units, located in very up-and-coming areas of Santorini, to its portfolio. 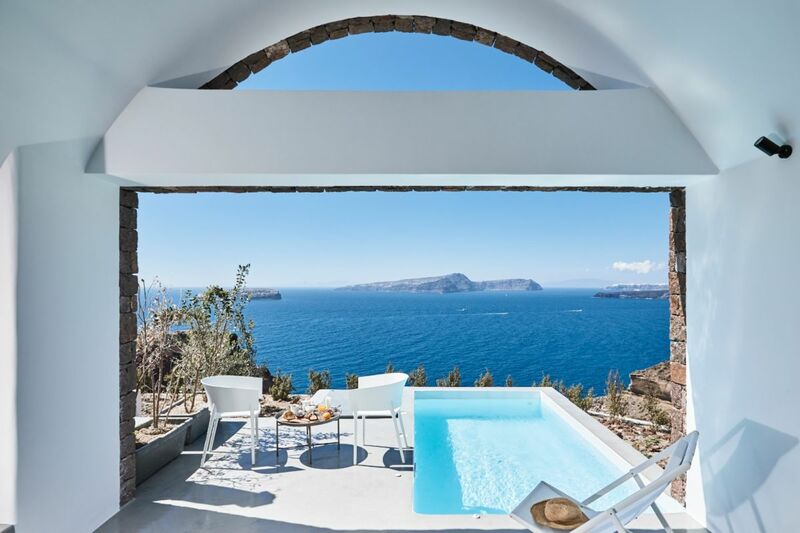 The recent collaborations of Aqua Vista Hotels with the Nalas Cave and Linos Suites in the historic village of Emporio, together with that of Red Rock Villas in the renowned Akrotiri, expand the brand’s portfolio and now offer even more unique destinations for visitors to the island. “As a Group with considerable expertise in the management of hotel units in Greece, the decision to become more involved in the villa market is part of our long-term strategy,” Sofia Matzourani, Business Development Manager of Aqua Vista Hotels, commented on the new projects. 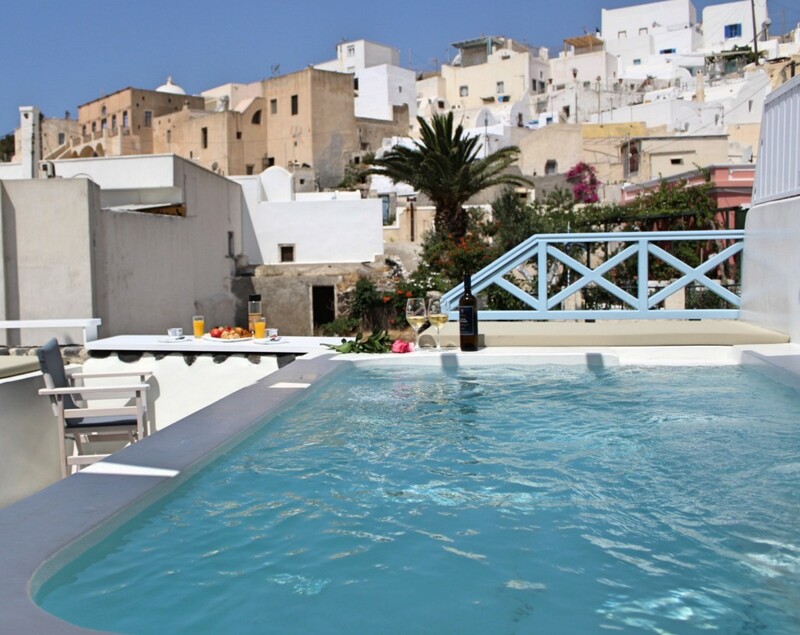 Aqua Vista Hotels is already very well established on Santorini, managing many exclusive suites, boutique hotels and luxury villas in popular locations such as Oia, Imerovigli, Kamari, Fira, Megalochori and Pyrgos. According to the company, the addition of Emporio and Akrotiri to its portfolio, promises to bring something extra special to the usual guest experience. “By introducing our successful brand of management to that type of accommodation, we will secure increased bookings and make the units more profitable. 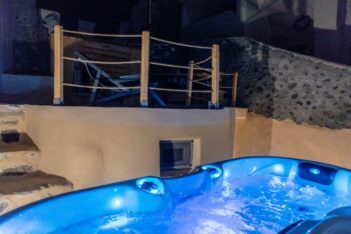 Furthermore, we enrich our portfolio with more desirable destinations for those seeking a truly unique hospitality experience here in Greece,” Matzourani added. Aqua Vista Hotels continues to pursue its strategic policy of handling select properties of a very distinct character in prime hot-spots throughout Greece and its islands. The Group’s new collaborations also reinforce Aqua Vista Hotels’ presence in the villa management sector; an exclusive type of tourism which is becoming more and more popular each year. 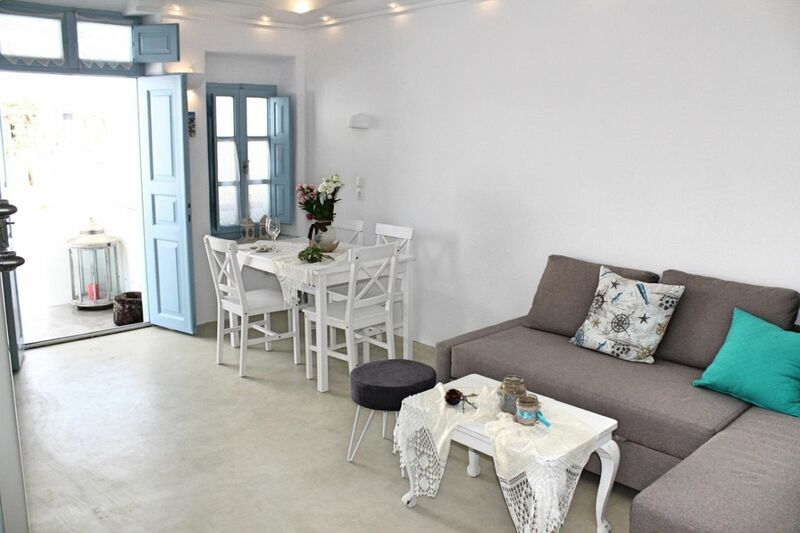 Both Nalas Cave and Linos Suites are traditional residences in the village of Emporio which have been extensively refurbished and modernised to the highest contemporary design standards, without losing that essence of charm that makes them so unique. Both bear the distinctive features of the island’s well-known architecture and appeal to all those seeking to discover some of Santorini’s history in a relatively unknown village that has managed to pre-serve all of its picturesque charm. 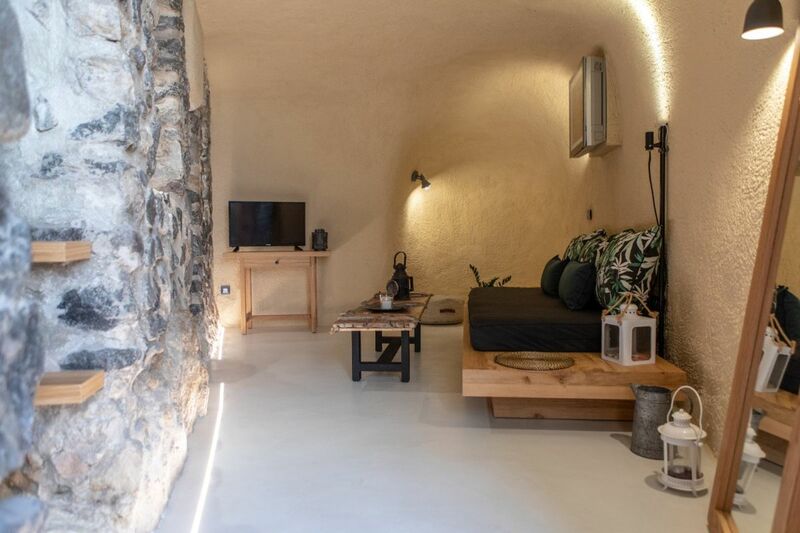 Nalas Cave is an original cave dwelling boasting the minimal white tones of the Cyclades with earthy stonework adding a warm ambience. 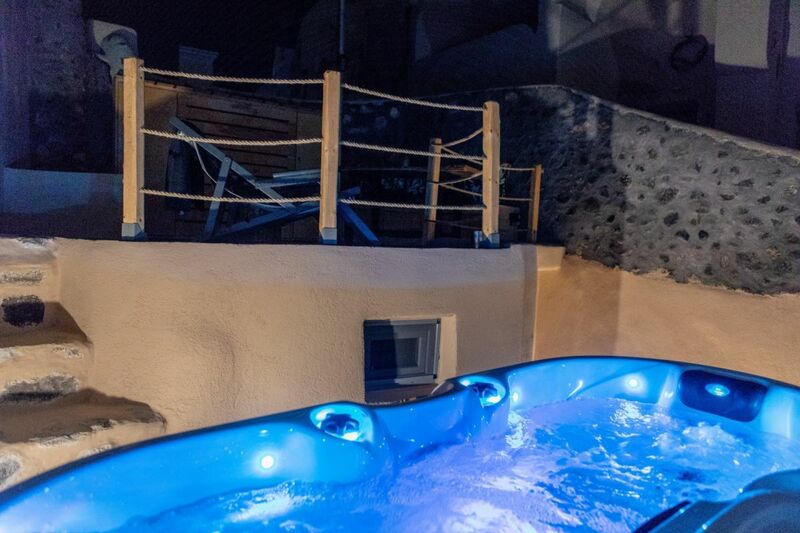 The bright interiors make this a very contemporary space, with elements of its past incorporated into the design, while an outdoor jacuzzi and terrace make for a luxurious retreat. Linos Suites is a traditional two-unit residence with wonderful views of the Kasteli fortification and the winding alleyways and domed churches of Emporio. Originally used for the making and storing of wine, its two tastefully designed suites now come with all of the most up-to-date amenities, including plush indoor and outdoor jacuzzis. Red Rock Villas occupy a quiet location in Akrotiri and stand out for their minimal design, which harmoniously incorporates the latest trends in decor of white and earthy tones with the characteristic traditional architecture. A private swimming pool and unobstructed Caldera view ensure that the visitor will enjoy unique moments of pure relaxation. Founded in 2005, Aqua Vista Hotels manages a portfolio of more than 30 hotels in Greece, and specifically on the islands of Santorini, Mykonos, Paros, Naxos, Lesvos and Skiathos.